If you want unbelievable scenery, solitude, and playtime then the Top 5 Epic Cape Cod Hiking Trails is for you. From beaches to forests and swamps to rivers these are the Cape Cod Hiking Trails that will blow your doors off! 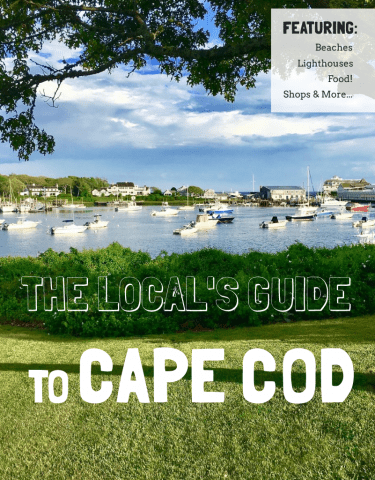 Find out more about Cape Cod from a local’s view with our complimentary downloadable vacation travel guide. 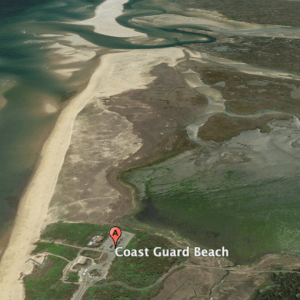 Overview of the best beach on Cape, Coast Guard. 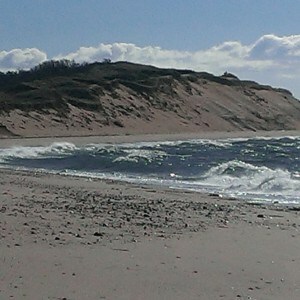 Coast Guard Beach, which is named after the Old Coast Guard Station that sits on top of its dunes, has one of the best views on the Cape. From the dunes you can see the Nauset Inlet, roughly a mile south. 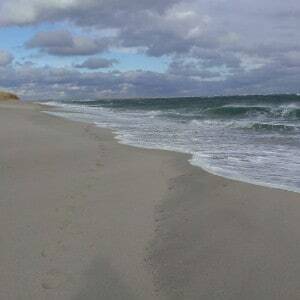 Coast Guard beach has one of the shorter Cape Cod Hiking Trails but it is incredible, no doubt. 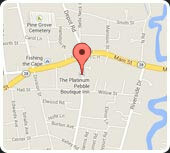 As you walk south on the beach towards the inlet, picture a large parking lot and facilities off to your right. The landscape of Coast Guard beach was drastically changed by the Blizzard of 1978, wiping away everything you just imagined. 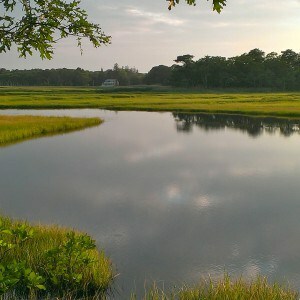 Now it is the unspoiled beauty of the Nauset Marsh you get to enjoy as you pass seals and lobster buoys! 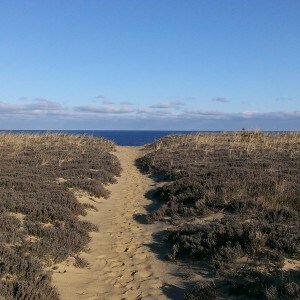 Overview of the Great Island Trail, Wellfleet. 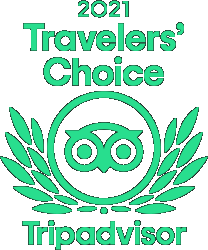 This is by far the best of the Cape Cod Hiking Trails that we can recommend, the Great Island Trail in Wellfleet. 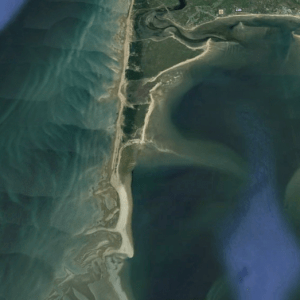 The Great Island is a landmass jutting south into Cape Cod Bay and forms Wellfleet Harbor. There was was an extensive whaling history on the Great Island opening the possibility of discovery to curious hikers. There is an old tavern site to visit and we have spotted Pilgrim and Indian graves/memorials. The trail itself is a 6.6 mile loop that takes you through abandoned beaches, giant sand dunes, piney woods, and a remote spit of sand called Jeremy’s Point. This is the furthest you can get out into the Bay and still be on land. Watch the tides though, you do not want to get trapped at low tide. Who knew? 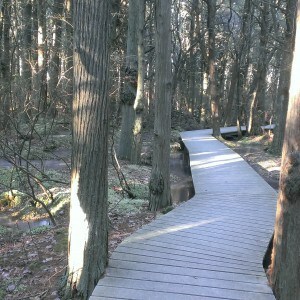 There IS a swamp on Cape Cod and it is one of the most unique Cape Cod Hiking Trails on our list. The Atlantic White Cedar Swamp Trail runs around just west of the Marconi Beach area and eventually the trail drops you off on top of the dunes. Big views of the Outer Cape and a quick tour of the Marconi Wireless site end a hike through one of the least known areas on Cape. We got lucky and hiked it when the swamp was FROZEN and have never had a better ice skating rink…like a labyrinth. The bridge over crabbin’ waters, Bell’s Neck Conservation Area. 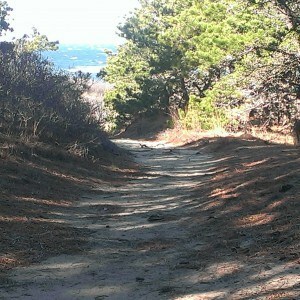 This is one of the Cape Cod Hiking Trails we are most familiar with, it’s nearly in our backyard! We have spent many hours crabbing the waters of the Herring River that runs between two reservoirs, making up the Conservation lands. There are numerous trails, areas to explore, and as we always enjoy…plenty of places to find isolation. This is another of the big Cape vistas. 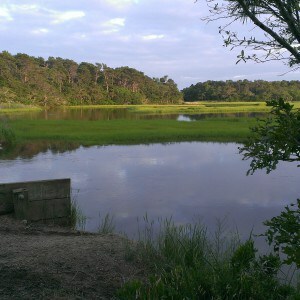 Here you can look over hundreds of acres of wetlands and not see a sign of civilization, right in the heart of Cape Cod. 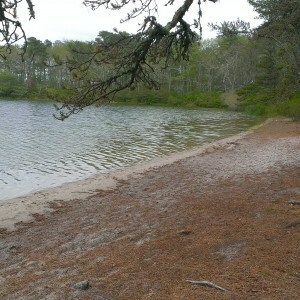 The sandy shores of Cliff Pond. You would not believe you are on Cape Cod in Nickerson State Park. 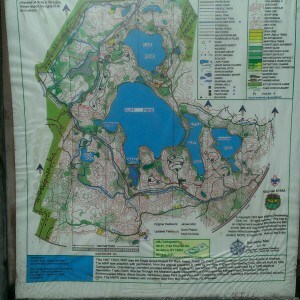 The list of Top 5 Epic Cape Cod Hiking Trails is not complete without the trails of Nickerson State Park. This is another escape within an escape, a spot on Cape Cod that could just as easily be the woods of Maine. Once there your destination…Cliff Pond and Little Cliff Pond. There is a spit of land between the two that rewards those seeking paradise. Sandy beaches and crystal clear water are surrounded by trails ready to take you to your secret spot. 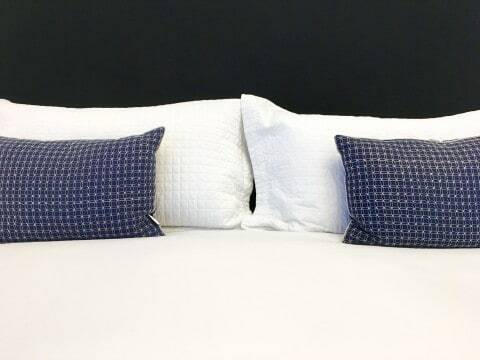 When you stay with us at the Platinum Pebble Boutique Inn, let us know what Cape Cod Hiking Trails we can help you navigate and we can even set you up with a breakfast to go. 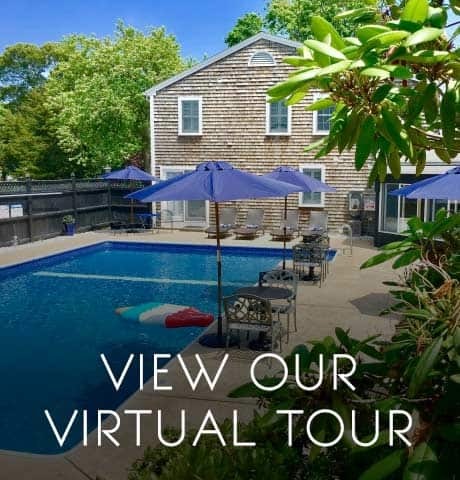 To take a virtual tour of the Inn, please click below.